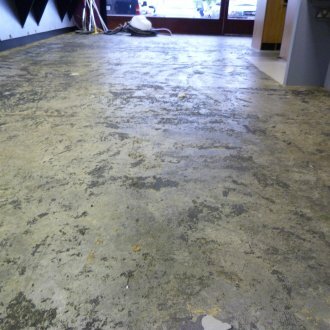 What floors and other surfaces do we service! 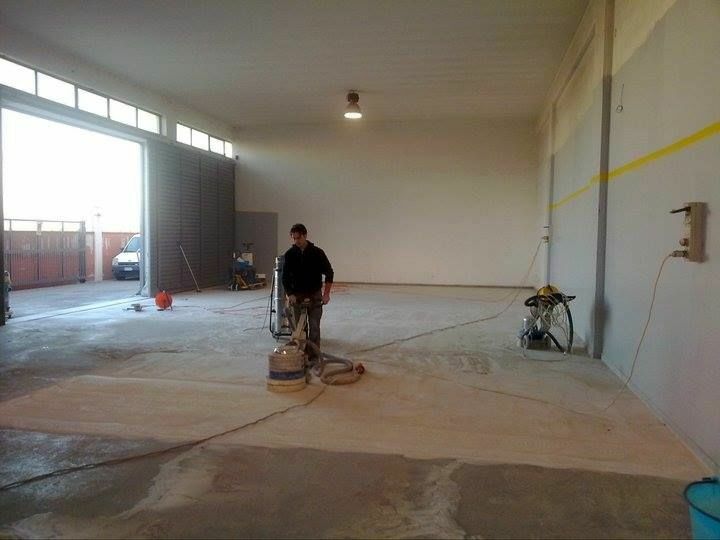 Floor restoration repair industrial floors commercial residential. 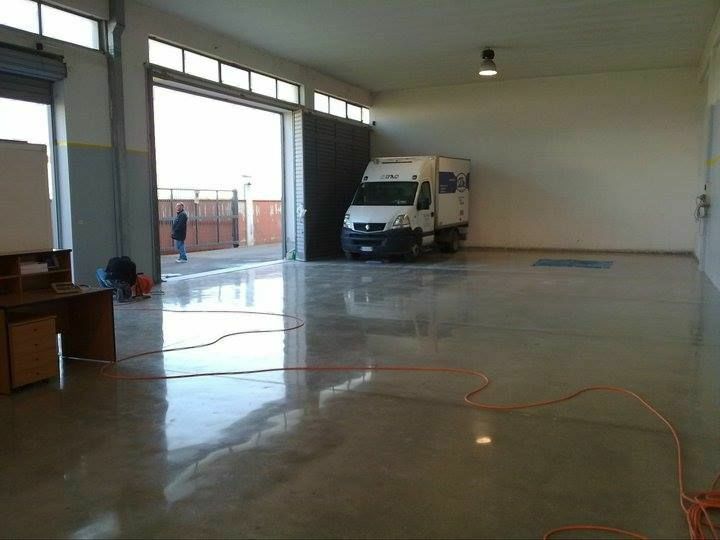 Any type of concrete floor or concrete surface we repair. All types of natural stone we renovate and maintenain. Including walls and worktops. Our works are completed in a highly skilled and professional manner. We guarantee you will be fully satisfied with our services. Our promise is based on many years of experience and accumulated “know How”. 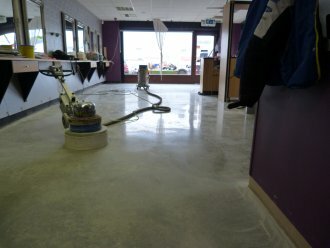 Restoration of floor finishes is the professional process to remove any medium to serious damage of the floor surface and restore the floor to its former glorious appearance. What floor finishes can we restore? How does No1Equal restore floors? 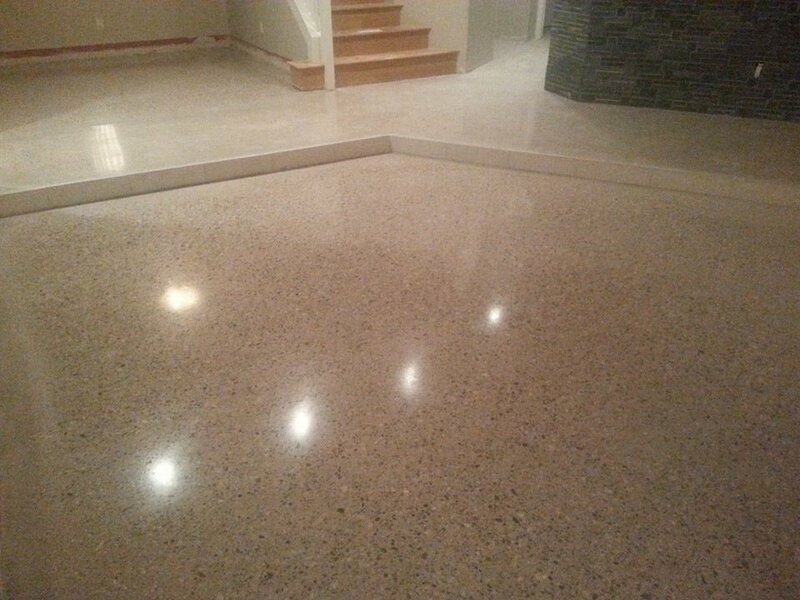 Natural stone and concrete surfaces restoration is a done through a combination of diamond grit tools, powerful grinding machines, chemical solutions and sealers. Through specialist application of the correct diamond grit tools matched to the type of floor, scratches, most stains, chipping etc. are removed through grinding. Grinding is like sanding with different grit sandpapers, only it is done with special metal or resin discs containing diamond grit. 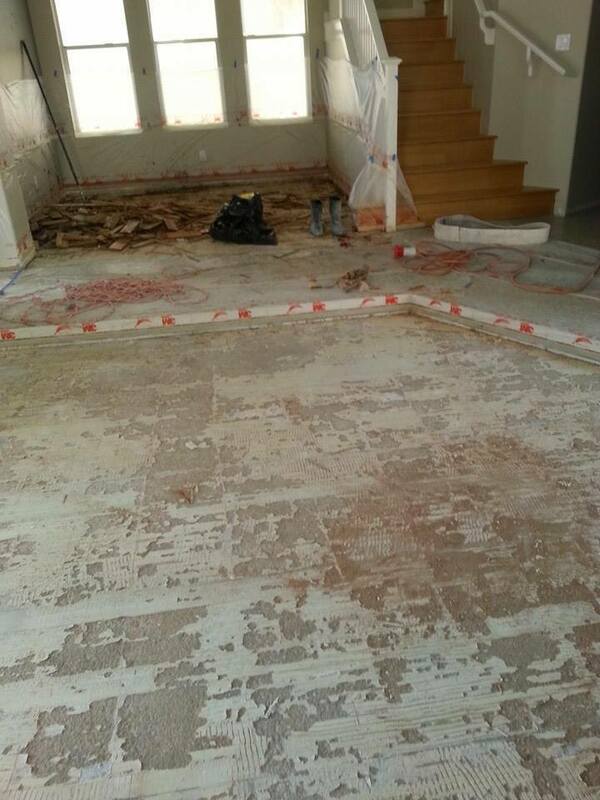 Restoring floors through this mechanical process will deliver the best final result and also the longest lasting. This is also a slow process and the final outcome depends greatly on the training, know how and experience of the contractor. We use the best equipment from dominant manufacturers like Klindex, KGS etc. both giants in the floor grinding and polishing industry. 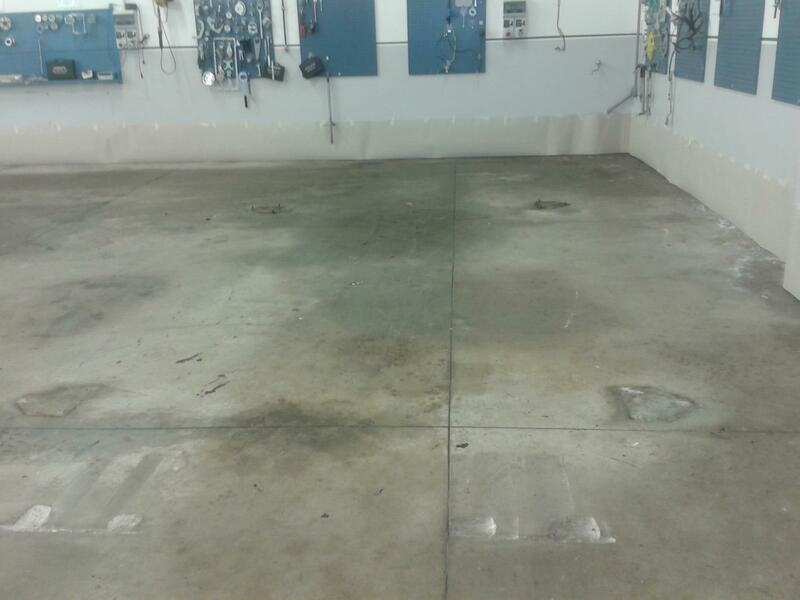 Floor restoration repair industrial floors commercial residential.